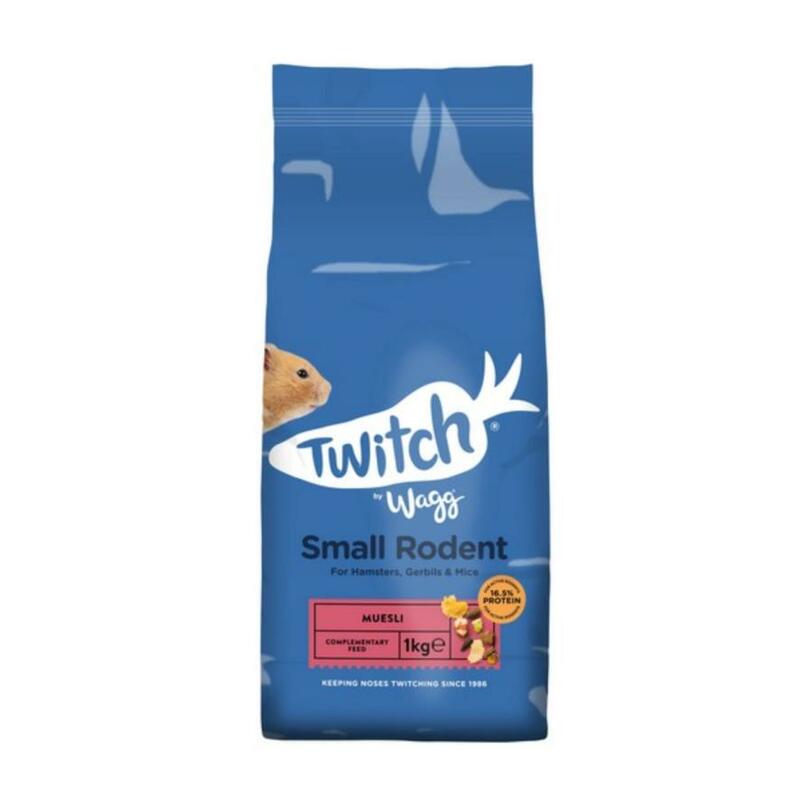 Carefully formulated to provide optimum nutrition for small rodents including hamsters, gerbils and mice, Wagg Twitch Small Rodent Muesli is made with premium quality ingredients and NO artificial flavours for a tasty, nutritious, healthy complementary muesli food. Designed to be fed as part of a complete diet with vegetables, the odd mealworm and pieces of fruit for a varied diet, Wagg Twitch Small Rodent Muesli is a delicious muesli mix consisting of tasty peas, sunflower seeds, peanuts and other key ingredients, providing balanced nutrition with every meal. 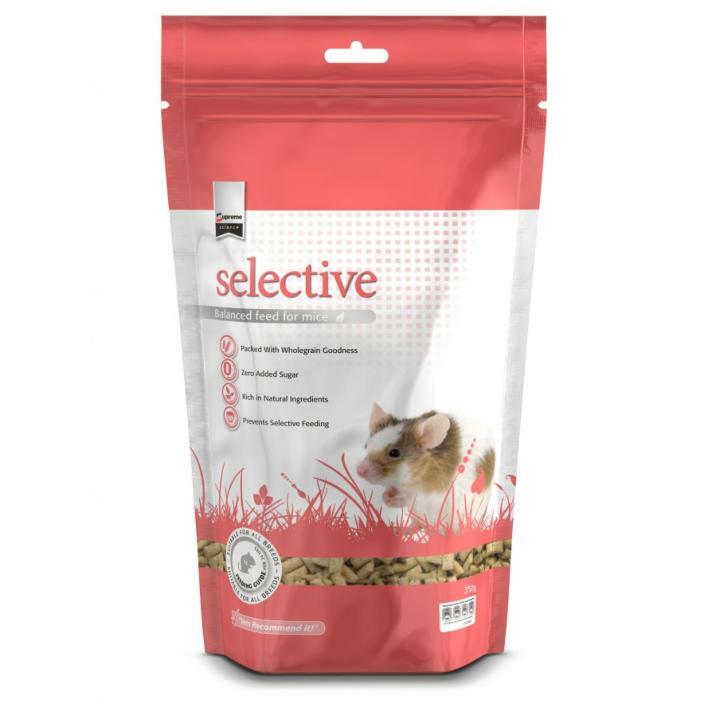 It’s perfect for small omnivores with a healthy appetite, complementing a complete diet to ensure happy, healthy pets. Designed to promote health, vitality and wellbeing in all small rodents, Wagg Twitch Small Rodent Muesli contains quality source of fibre to help promote healthy digestion. 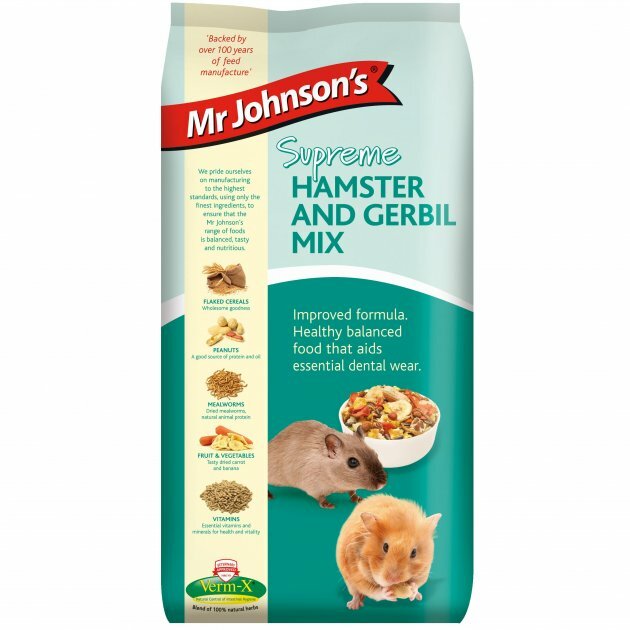 The recipe is also enriched with linseed, helping to maintain healthy skin and coat condition, with key vitamins A and E, trace elements and balanced calcium and phosphorus levels, contributing to a healthy immune system and healthy teeth and bones. 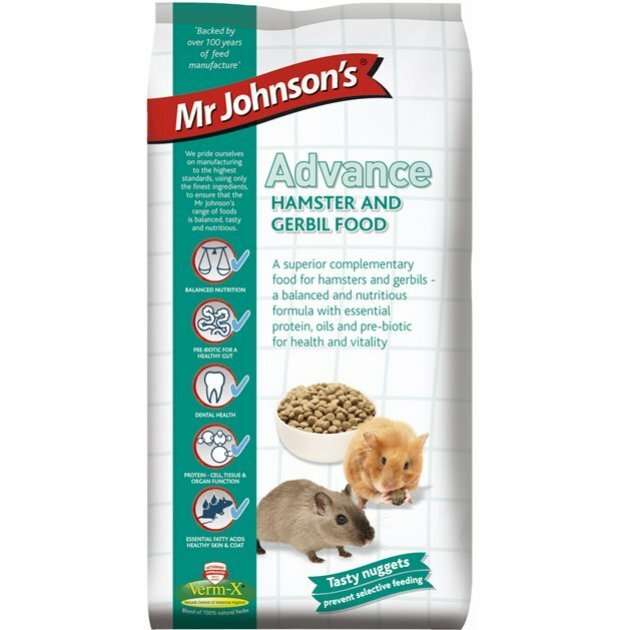 It provides a variety of tastes and textures all complementing your pet’s complete diet perfectly, with no artificial flavours. Composition: Wheat, Peas (15%), Flaked Soya, Wheat Fibre, Flaked Maize, Oat Fibre, Peanuts (4%), Sunflower Seeds (4%), Whole Maize, Sunflower Pellets, Grass Meal, Vegetable Oil, Minerals, Apple Pomace (4% in Green Pellet), Grape, Linseed (0.4%), Carob Bean Meal, Yeast (0.05%). Nutritional Additives: Vitamin A 10,000 iu, Vitamin D3 1,300 iu, Vitamin E 40 mg, Vitamin C 30 mg, Manganese (Manganous Oxide) 14 mg, Zinc (Zinc Chelate of Amino Acid Hydrate) 11 mg, Zinc (Zinc Oxide) 11 mg, Copper (Copper Sulphate Pentahydrate) 2.9 mg, Iron (Iron Sulphate Monohydrate) 2.5 mg, Iodine (Calcium Iodate Anhydrous) 0.7mg. Colourants, Antioxidant. Safety Note: Always read safety instructions and directions for use on packaging before use. Ensure fresh drinking water is available at all times.